Help preserve the story of the Civilian Conservation Corps. Learn about and teach others about this incredibly important part of US and South Dakota history. Have you heard of the Civilian Conservation Corps? If you or a relative grew up during the Great Depression (1929-39) you may have. Can you name any of the projects that the men of the CCC were involved in? 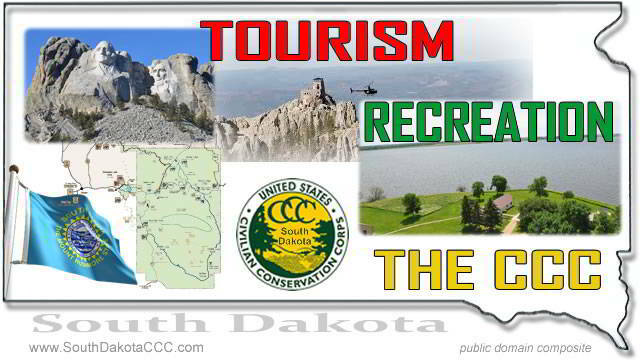 If you work for the US Forest Service, the National Park Service, the Bureau of Land Management, state or some city park systems (Custer State Park is a good example), Natural Resources Conservation Service (formerly Soil Conservation Service), you should be able to. If you are a teacher or administrator in any school system in the state then you should know about this important period in US and South Dakota history. 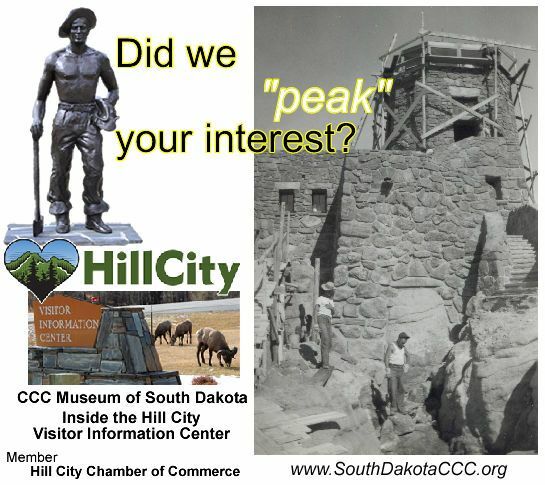 If you are in the tourism industry in South Dakota or if you benefit from tourism you should know about the Civilian Conservation Corps. Work done on lakes and preserves has created or enhanced wildlife habitat and hunters come from near and far because of it. Fishermen and their families enjoy the lakes created or enhanced by the Civilian Conservation Corps. Many lookout towers were built. Roads and trails were build. The health of the forests was greatly improved. Conservation practices learned and taught during the period still benefit farmers and ranchers today. 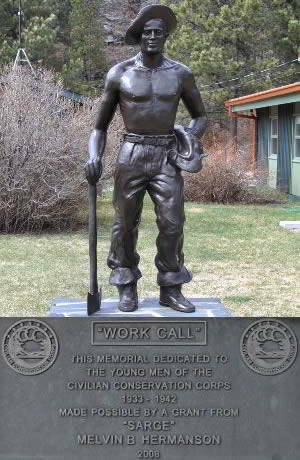 In the Black Hills the contribution of the men of the Civilian Conservation Corps is often overlooked or not even recognized. Let's list just a few of the accomplishments in the hills area. * Mount Rushmore - CCC played a supporting roll.